We care about you and our vehicle and it shows in the service you get from us. 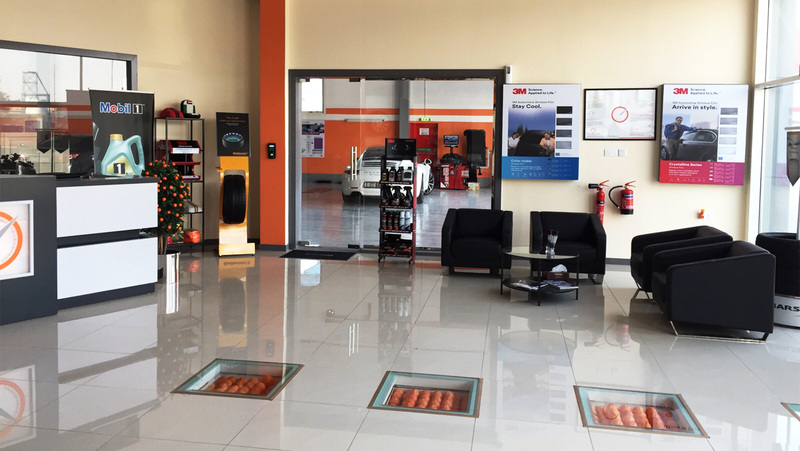 Our aim when we set up an auto garage in Dubai was to give customers the benefit of the expertise we have gained while running the family wholesale tire business, Varga Trading LLC for 40 years. 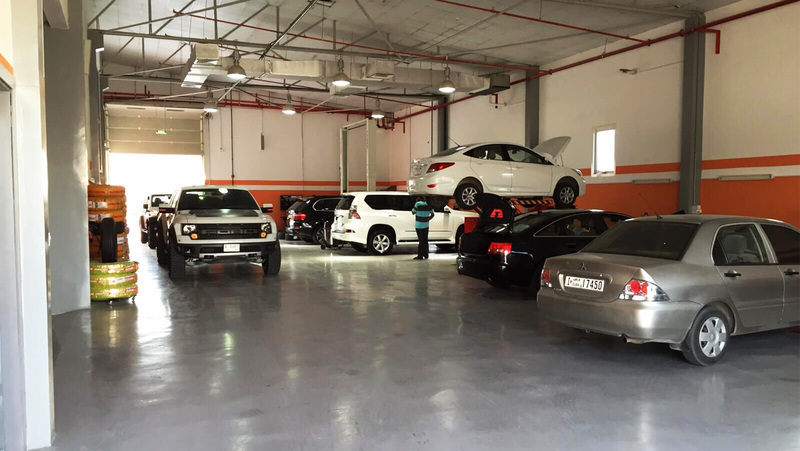 Orange Auto is meant to be a car repair and maintenance garage in Dubai with a difference- a high end automotive garage where customers get quality workmanship at fair prices. When it comes to premium models, you get all the benefit of specialist service with branded parts and accessories without paying astronomical bills. 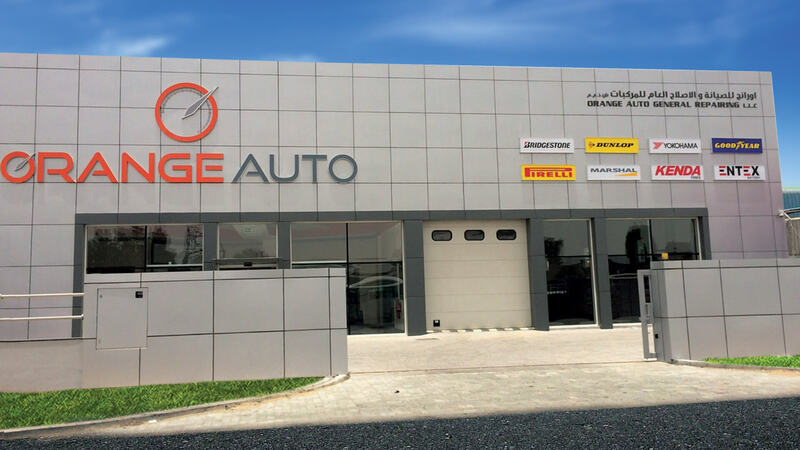 Orange Auto is a Dubai garage with the best team of auto mechanics in Dubai providing a wide spectrum of services including oil change, paint protection, brakes and suspension change and all kinds of tire services. Our automotive service technicians in Dubai are highly experienced and attend training sessions on a regular basis to update their skills. They use modern diagnostic systems and state of the art technology like Hunter tire changers and tire balancers to provide the best possible care for your vehicle. We train our staff to provide knowledgeable and personalized service and to take a pro-active approach. When you take your vehicle in to Orange Auto, you can rest assured that your safety and comfort are our top priorities. The vehicle of every customer is important to us, irrespective of the make and model and gets exactly the kind of attention it deserves. Just wanted to let you know that I am totally impressed with the expertise and customer oriented attitude of the two mechanics who fixed the radiator of my car at your garage. They were pleasant and professional and did a great job. I just wanted to thank the team at Orange Auto for fixing the A/C on my Toyota Camry. I dropped the car at the garage while I attended a meeting nearby and the problem was fixed by the time my meeting was over. Prompt, polite, and efficient service from the members of the staff. I will be definitely recommending Orange Auto to my family and friends.